So some of you may have seen the survey on the right hand side. The reasoning behind it is pretty simple...I want to gauge who is coming to the site and see if I can offer things that will be helpful to different groups. I would really appreciate everyone taking one sec to click the button that pertains to you. Thanks again for all the support and new things will be coming soon. No More Illusionist on the Depot... for now...maybe.. 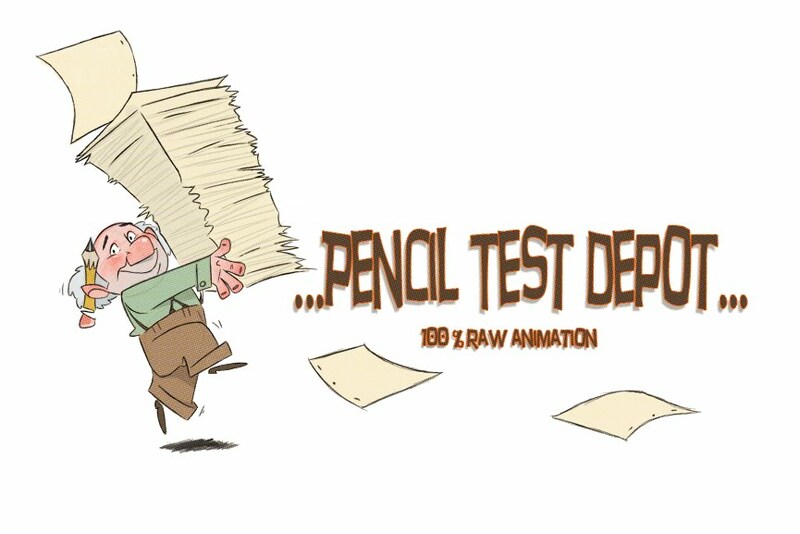 So I am on vacation and I recieved my first email telling me to remove something from the Pencil Test Depot. We were contacted by the Producer of the movie who asked me to take down the work. I put the disclaimer on the front of the site stating that we will take down the work of anyone who feels that it should not be up there. It was a pretty nice letter with not threats made, but I figured by now studios would realize that a lot of people that post things are giving great exposure to some amazing work. If anyone else feels that their work should be removed feel free to contact me.